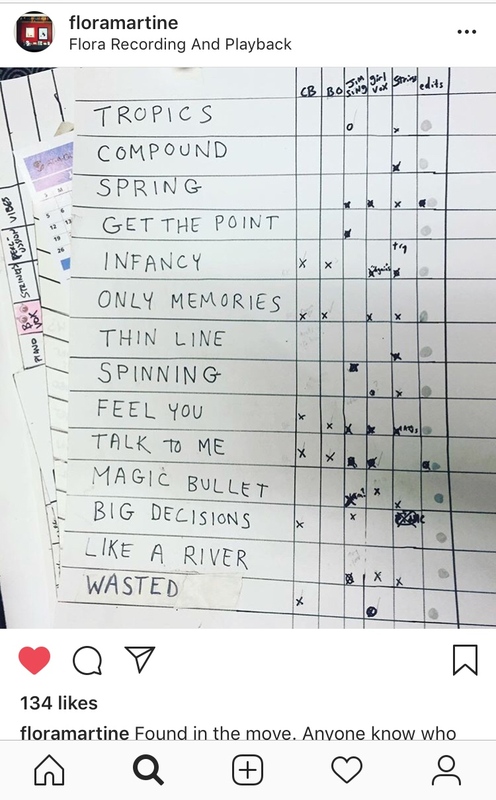 Tucker Martine posted a list of notes/songs from the Waterfall sessions, I thought it was pretty cool to see the names of the unreleased songs. I think 'Wasted' is Jim's cover of the Brandi Carlile song. Nice find. So we know Wasted and Magic Bullet. That leaves three tracks here, plus they released I Can't Wait and Hillside Song on the deluxe CD and LP. Also, the image is missing Believe. All of which means nothing, but still a cool find! Wasn't Believe a re-imagining of an old song they'd shelved or did I just dream this information? what's wasted? 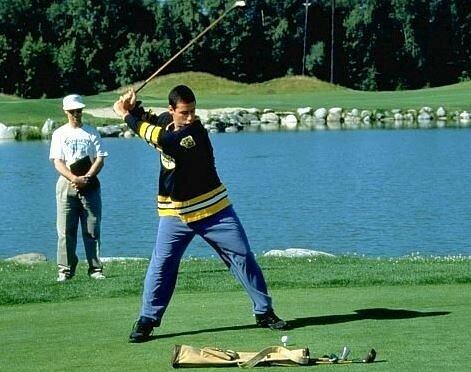 i must be forgetting something. I remember an interview saying Believe was the last one they tracked, so it might just have not been done/listed at the time. 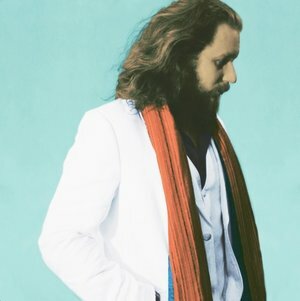 I remember reading that Believe was the last song recorded for Waterfall- and was written as a response to the album not having a lot of " energetic singles" I'm pretty sure I read that in an interview with Jim from 2015.
or anything MMJ related, including another live album. But I hear we are getting Uniform Muddiness which are the demos from UD. Then Uniform Remixiness then Uniform Sexiness. AHAHHAHHAAHHA YESSS!!!! This is gold!